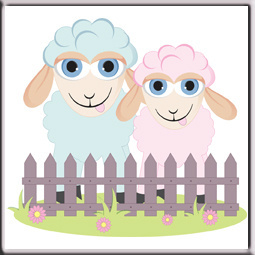 Little Lambs - Places available. This is a privately-run nursery which welcomes applications from the local population. The government agency 'OFSTED' has rated the nursery as 'outstanding' at the last three inspections. 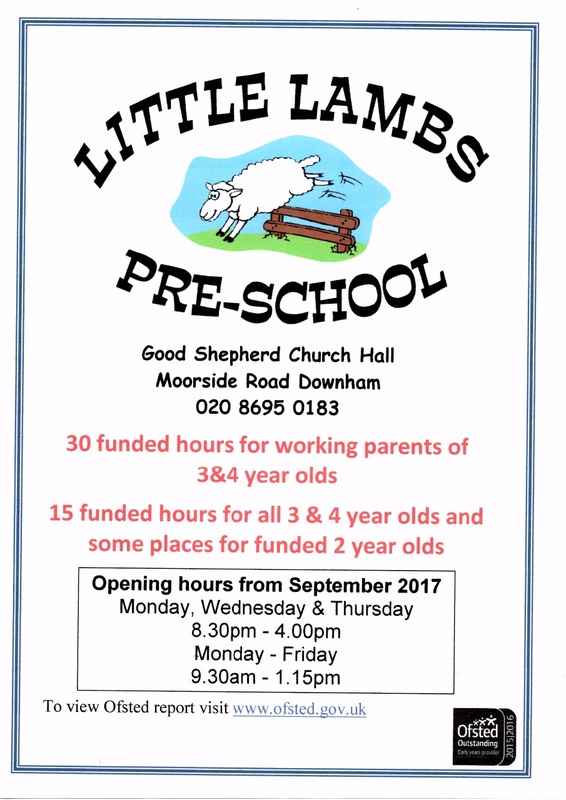 The nursery operates from the Lower Hall at Good Shepherd during term-time. Staff are on site from 9am if you wish to make contact to book an appointment.